Georgia’s is the perfect place to host your next party or event. 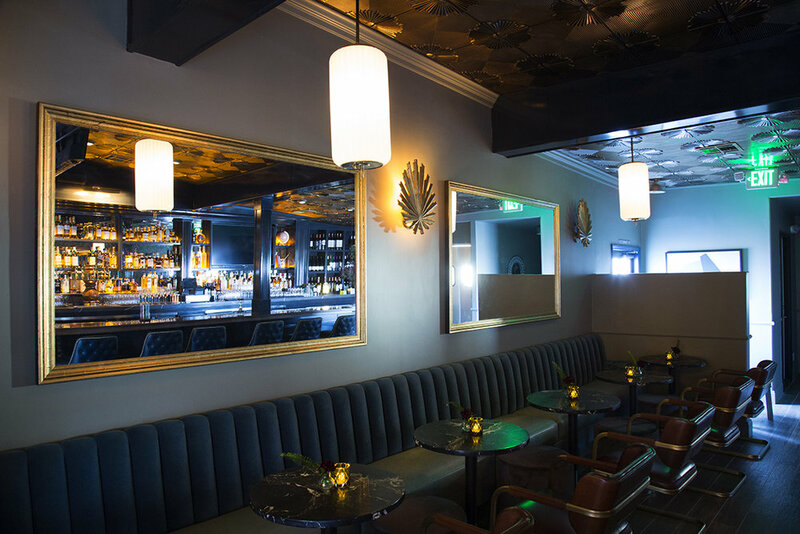 Our beautifully designed space is intimate, lux, and fully equipped for all your party needs. We provide full service catering and stellar drink selection. The only thing you have to do is tell us about your event, and we’ll take care of the rest! Thank you for inquiry! One of our event coordinators will get back to right away! Check out our monthly calendar below to see what special nights we have planned at Georgia’s.